Saudi Arabia was receiving dollars for their oil shipments, but they could no longer convert the dollars to gold at a guaranteed price directly with the U.S. Treasury. The Saudis were secretly dumping dollars and buying gold on the London market. This was putting pressure on the bullion banks receiving the dollar. Confidence in the dollar began to crack. Henry Kissinger and Treasury Secretary William Simon worked out a plan. If the Saudis would price oil in dollars, U.S. banks would hold the dollar deposits for the Saudis. These dollars would be “recycled” to developing economy borrowers, who in turn would buy manufactured goods from the U.S. and Europe. This would help the global economy and help the U.S. maintain price stability. The Saudis would get more customers and a stable dollar, and the U.S. would force the world to accept dollars because everyone would need the dollars to buy oil. Now, 43 years later, the wheels are coming off. The world is losing confidence in the dollar again. China just announced that any oil-exporter that accepts yuan for oil can convert the oil to gold on the Shanghai Gold Exchange and hedge the hard currency value of the gold on the Shanghai Futures Exchange. The deal has several parts, which together spell dollar doom. The first part is that China will buy oil from Russia and Iran in exchange for yuan. Russia was the first country to agree to accept yuan. The rest of the BRICS nations (Brazil, India and South Africa) endorsed China’s plan at the BRICS summit in China earlier this month. Now Venezuela has also now signed on to the plan. Russia is #2 and Venezuela is #7 on the list of the ten largest oil exporters in the world. Others will follow quickly. What can we take away from this? This marks the beginning of the end of the petrodollar system that Henry Kissinger worked out with Saudi Arabia in 1974, after Nixon abandoned gold. Of course, leading reserve currencies do die — but not necessarily overnight. The process can persist over many years. 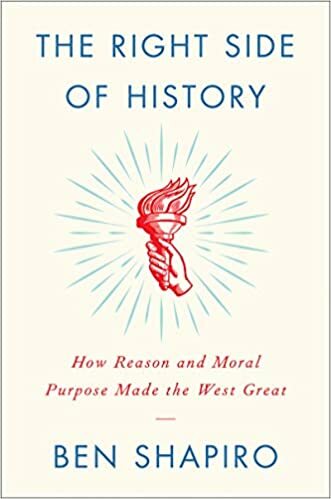 That’s when gold began to flow from the UK to New York to pay for badly needed war materials and agricultural exports. The UK also took massive loans from New York bankers organized by Jack Morgan, head of the Morgan bank at the time. The 1920s and 1930s witnessed a long, slow decline in sterling as it devalued against gold in 1931, and devalued again against the dollar in 1936. The dollar is losing its leading reserve currency status now, but there’s no single announcement or crucial event, just a long, slow process of marginalization. I mentioned that Russia and Venezuela are now pricing oil in yuan instead of dollars. 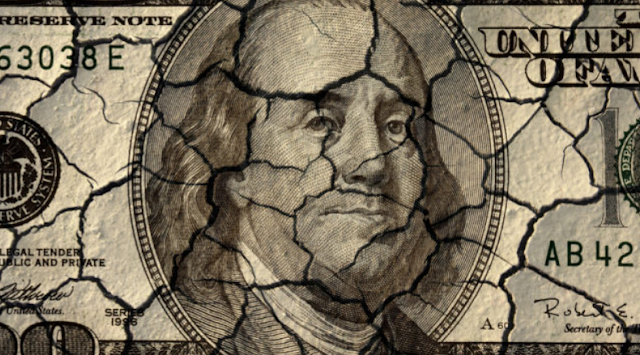 But Russia has taken its “de-dollarization” plans one step further. Russia has now banned dollar payments at its seaports. Although these seaport facilities are mostly state-owned, many payments, like those for fuel and tariffs, were still conducted in dollars. Not anymore. This is just one of many stories from around the world showing how the dollar is being pushed out of international trade and payments to be replaced by yuan, rubles, euros or gold in this case. It’s no secret that I am a big believer in gold. But today, I want to take a look at the case against gold. Starting from a low of about $250 per ounce in mid-1999, gold staged a spectacular rally of over 600%, to about $1,900 per ounce, by August 2011. Unfortunately, that rally looked increasingly unstable towards the end. Gold was about $1,400 per ounce as late as January 2011. Almost $500 per ounce of the overall rally occurred in just the last seven months before the peak. That kind of hyperbolic growth is almost always unsustainable. Sure enough, gold fell sharply from that peak to below $1,100 per ounce by July 2015. It still shows a gain of about 350% over 15 years. But gold has lost nearly 40% over the past five years. Those who invested during the 2011 rally are underwater, and many have given up on gold in disgust. For long-time observers of gold markets, sentiment has been the worst they’ve ever seen. Yet it’s in times of extreme bearish sentiment that outstanding investments can be found — if you know how and where to look. So far this year, there’s already been a change in the winds for gold. But today, I want to show you three main arguments mainstream economists make against gold. And why they’re dead wrong. ‘Experts’ say there’s not enough gold to support a global financial system. Gold can’t support the entire world’s paper money, its assets and liabilities, its expanded balance sheets of all the banks, and the financial institutions of the world. They say there’s not enough gold to support that money supply; that the money supplies are too large. That argument is complete nonsense. It’s true that there’s a limited quantity of gold. But more importantly, there’s always enough gold to support the financial system. But it’s also important to set its price correctly. It is true that at today’s price of about $1,300 an ounce, if you had to scale down the money supply to equal the physical gold times 1,300, that would be a great reduction of the money supply. That would indeed lead to deflation. But to avoid that, all we have to do is increase the gold price. In other words, take the amount of existing gold, place it at, say, $10,000 an ounce, and there’s plenty of gold to support the money supply. In other words, a certain amount of gold can always support any amount of money supply if its price is set properly. There can be a debate about the proper gold price, but there’s no real debate that we have enough gold to support the monetary system. You do have to make some assumptions, however. For example, do you want the money supply backed 100% by gold, or is 40% sufficient? Or maybe 20%? Those are legitimate policy issues that can be debated. I’ve done the calculations for all of them. I assumed 40% gold backing. Some economists say it should be higher, but I think 40% is reasonable. In other words, the amount of money supplied, given the amount of gold if you value the gold at $10,000 an ounce, is enough to back up 40% of the money supply. That is a substantial gold backing. But if you want to back up 100% of the money supply, that number is $50,000 an ounce. I’m not predicting $50,000 gold. But I am forecasting $10,000 gold, a significant increase from where we are today. But again, it’s important to realise that there’s always enough gold to meet the needs of the financial system. You just need to get the price right. Regardless, my research has led me to one conclusion — the coming financial crisis will lead to the collapse of the international monetary system. When I say that, I specifically mean a collapse in confidence in paper currencies around the world. It’s not just the death of the US dollar, or the demise of the euro. It’s a collapse in confidence of all paper currencies. The second argument raised against gold is that it cannot support the growth of world trade and commerce because it doesn’t grow fast enough. The world’s mining output is about 1.6% of total gold stocks. World growth is roughly 3-4% a year. It varies, but let’s assume 3-4%. Critics say that if world growth is about 3-4% a year and gold is only growing at 1.6%, then gold is not growing fast enough to support world trade. A gold standard therefore gives the system a deflationary bias. But again, that’s nonsense, because mining output has nothing to do with the ability of central banks to expand the gold supply. The reason is that official gold — the gold owned by central banks and finance ministries — is about 35,000 tonnes. Total gold, including privately held gold, is about 180,000 tonnes. That’s 145,000 tonnes of private gold outside the official gold supply. If any central bank wants to expand the money supply, all it has to do is print money and buy some of the private gold. Central banks are not constrained by mining output. They don’t have to wait for the miners to dig up gold if they want to expand the money supply. They simply have to buy some private gold through dealers in the marketplace. To argue that gold supplies don’t grow enough to support trade is an argument that sounds true on a superficial level. But when you analyse it further, you realise that’s nonsense. That’s because the gold supply added by mining is irrelevant, since central banks can just buy private gold. The third argument you hear is that gold has no yield. This is true, but gold isn’t supposed to have a yield. I was on Fox Business with Maria Bartiromo last year. We had a discussion in the live interview when the issue came up. Probably not even that. But it’s not money anymore. When you put it in the bank, it’s not money. It’s a bank deposit. That’s an unsecured liability in an occasionally insolvent commercial bank. You can also buy stocks, bonds, real estate, and many other things with your money. But when you do, it’s not money anymore. It’s some other asset, and they involve varying degrees of risk. The point is this: If you want yield, you have to take risk. Physical gold doesn’t offer an official yield, but it doesn’t carry risk. It’s simply a way of preserving wealth. I believe the primary way every investor should play the rise in gold is to own the physical metal directly. At least 10% of your investment portfolio should be devoted to physical gold — bars, coins and the like. But you can also up the risk to potentially profit from gold too. Max and Stacy discuss the bricks and mortar meltdown and how private equity has once again led the way to a hollowed-out economy. 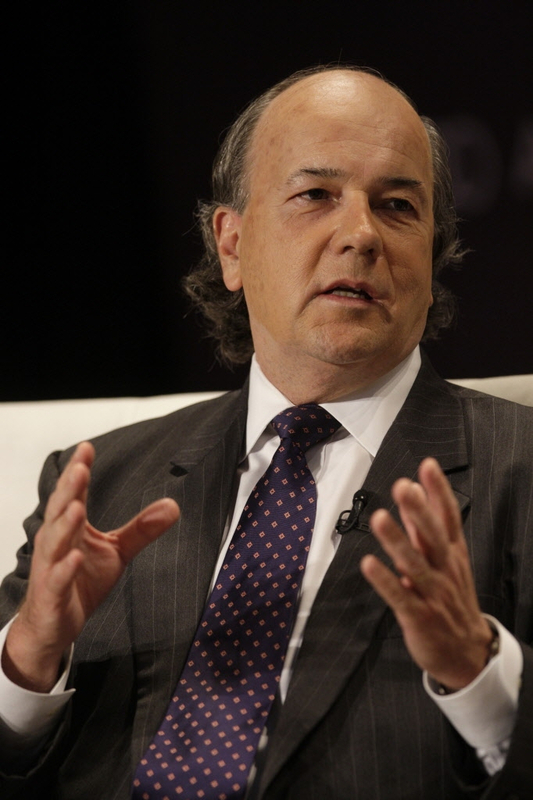 Max interviews Jim Rickards, author of The Road To Ruin, The Death Of Money, Currency Wars and The New Case For Gold. They discuss the new Yuan-priced gold-backed oil contract and what this means for US dollar hegemony. 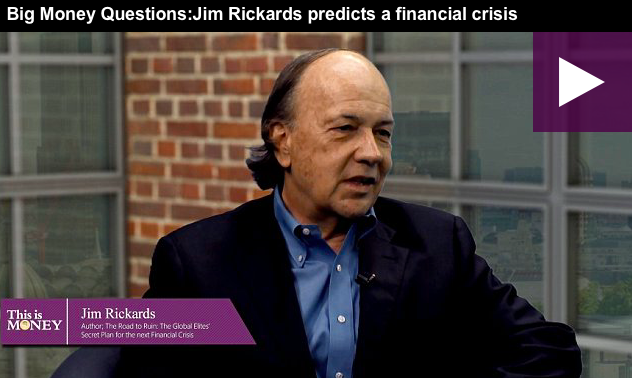 In this excellent video presentation, Jim Rickards tell's us that It is inevitable the next financial crises is six to eight months away and it will be triggered by a war between the US and North Korea. He still say's one of the best way to protect your wealth preservation is through gold. 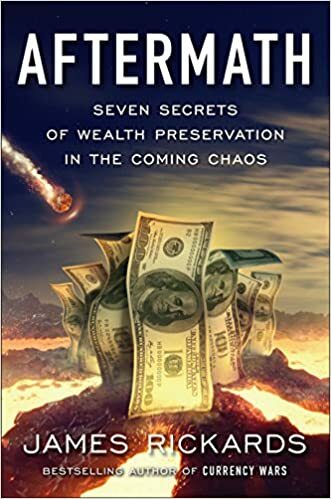 Two unusual stories are unfolding for gold — one strange and the other truly weird, this according to bestselling author Jim Rickards. 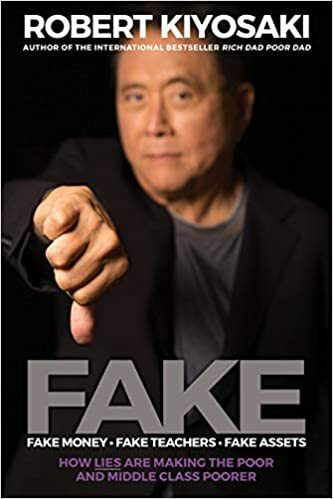 "These stories explain why gold is not just money but is the most politicized form of money," Rickards, the author of Currency Wars said on Wednesday. "They show that while politicians publicly disparage gold, they quietly pay close attention to it," Rickards said. The first strange gold story involves Germany and its repatriation of its gold from New York and Paris, Rickards explained how this move was much more political than anything. The second weird event for Rickards is Treasury Secretary, Steve Mnuchin's visit to Fort Knox. After Mnuchin tweeted that all $200 billion dollars worth of gold is still there, Rickards said a few red flags went up for him. After hitting its highest level this year, gold has fallen back on profit taking, but best-selling author of Currency Wars Jim Rickards isn’t giving up on the metal just yet. ‘The bigger picture, the one I’m looking at, is that gold hit an interim low on Dec 15 and it’s been grinding higher ever since. It’s one of the best performing assets of 2017,’ he told Kitco News. Gold prices rallied to 11-month highs this week as North Korea launched a missile over Japan and even if tensions seem to have cooled off, pushing the safe-haven metal back down to around $1,312.70 an ounce, Rickards is not quite convinced. ‘People seem to have very short attention spans. I’m just looking down the road and you can see the war is coming,’ he said. James Rickards is interviewed and talks about how the system could crack down on gold and what gold regulation really means. Today’s complacent markets are faced with a number of potentially destabilizing shocks. Any one of them could potentially lead to another financial crisis. And the next crisis could see draconian measures by governments that most people are not prepared for today. You’ll see what I mean in a moment. But first, what are the catalysts that possibly trigger the next financial crisis? First off, a debt ceiling crisis is just over a month away. If the ceiling isn’t raised by Sept. 29, the federal government is likely to default on at least some of its bills. If a deal isn’t reached, it could rock markets and possibly trigger a major recession. Given Washington’s current political paralysis and intense partisan infighting surrounding President Trump, it’s far from certain that a deal will be reached. 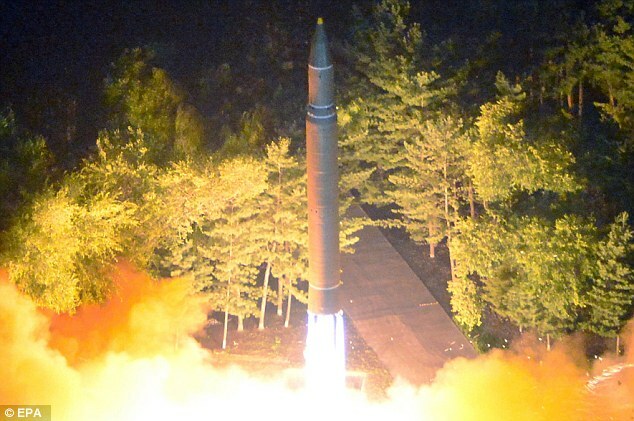 Second, despite some official comments over the weekend downplaying the odds of a war with North Korea, a shooting war remains a very real possibility. North Korea’s Kim is determined to acquire nuclear weapons that can threaten the lower 48 U.S. states, and Trump is equally determined to prevent that from happening. Third, a trade war between the U.S. and China seems imminent. Trump has backed off his campaign pledges to label China a currency manipulator and an unequal trading partner. And today, Trump is expected to present his case for sanctions against China. China would likely retaliate, and that could ultimately result in a 10–20% “maxi-devaluation” of the yuan, perhaps by early next year. That would likely cause a stock market rout. Since China devalued in August 2015, markets fell hundreds of points in single sessions. And that was a much smaller devaluation, less than 2%. And if markets collapse from either of these scenarios — which is entirely possible — governments will move dramatically to contain the damage. In my book The Road to Ruin, I discuss a phenomenon called “ice-nine.” The name is taken from a novel, Cat’s Cradle, by Kurt Vonnegut. In the novel, a scientist invents a molecule he calls ice-nine, which is like water but with two differences. The melting temperature is 114.4 degrees Fahrenheit (meaning it’s frozen at room temperature), and whenever ice-nine comes in contact with water, the water turns to ice-nine and freezes. The ice-nine is kept in three vials. The plot revolves around the potential release of ice-nine into water, which would eventually freeze the rivers and oceans and end all life on Earth. Cat’s Cradle is darkly comedic, and I highly recommend it. I used ice-nine in my book as a metaphor for financial contagion. If regulators freeze money market funds in a crisis, depositors will take money from banks. The regulators will then close the banks, but investors will sell stocks and force the exchanges to close and so on. Eventually, the entire financial system will be frozen solid and investors will have no access to their money. Some of my readers were skeptical of this scenario. But I researched it carefully and provided solid evidence that this plan is already in place — it’s just not well understood. But the ice-nine plan is now being put into practice. Consider a recent Reuters article that admitted elites would likely shut down the entire system when the next financial crisis strikes. The article claimed that the EU is considering actions that would temporarily prevent people from withdrawing money from banks to prevent bank runs. “The desire is to prevent a bank run, so that when a bank is in a critical situation it is not pushed over the edge,” said one source. Very few people are aware of these developments. They get a brief mention in the media, if they get mentioned at all. But people could be in for a shock when they try to get their money out of the bank during the next financial crisis. Think of it as a war on currency or a war on money. Even the skeptics can see how the entire financial system will be frozen solid in the next crisis. The only solution is to have physical gold, silver and bank notes in private storage. The sooner you put your personal ice-nine protection plan in place, the safer you’ll be.